It’s cold. The weather is moving in. Again. And it’s cold. But I already said that right? Better go and get some red wine then. 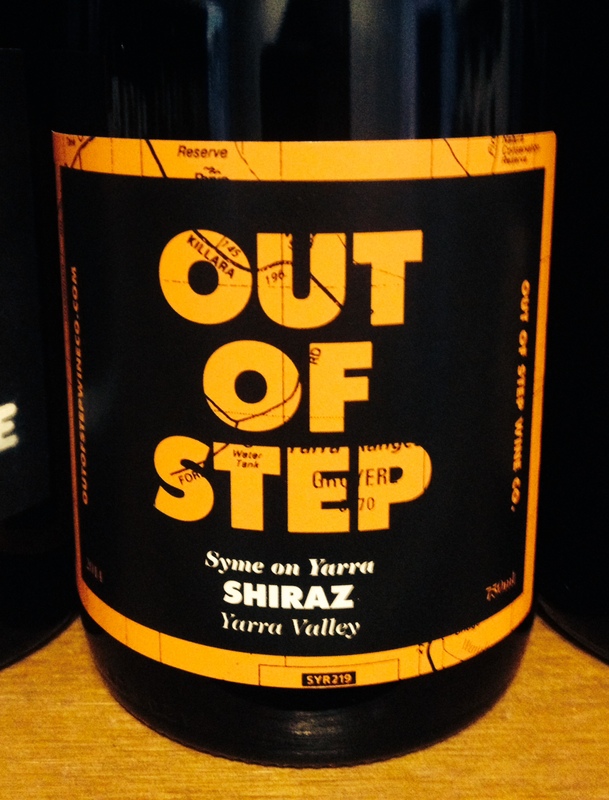 And if that’s on the brief then swing on by the WINE STORE | WINE BAR to-now and grab this belter. 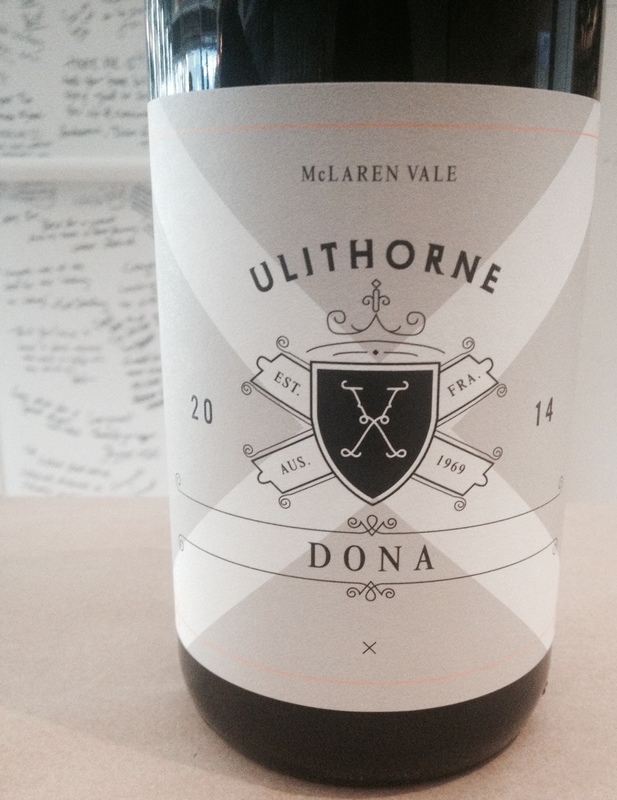 The Ulithorne “Dona” McLaren Vale Shiraz 2014 is the type of red wine that you just want to cuddle up with. So lets do it then. 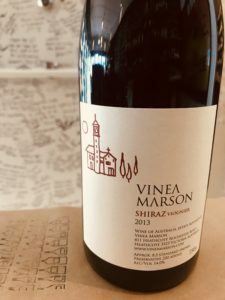 On the nose there is a distinct dark blackberry and earthy note; master stock and soy are very common in the glasses of red I am sipping this winter. The palate is a little bit old school, little bit new school with more rich dark fruit mixed in with very supple and savoury spice and earthy tones. Just delish. Hunter Gatherer is a new project from winemaker Brian Martin with fruit being sourced from the Macedon Ranges and the southern reaches of Heathcote. So just north of Melbourne in effect. Welcome to the game Brian. 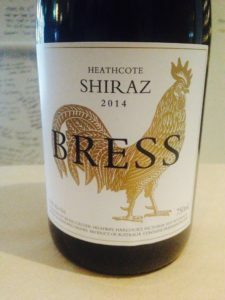 So, the wine. 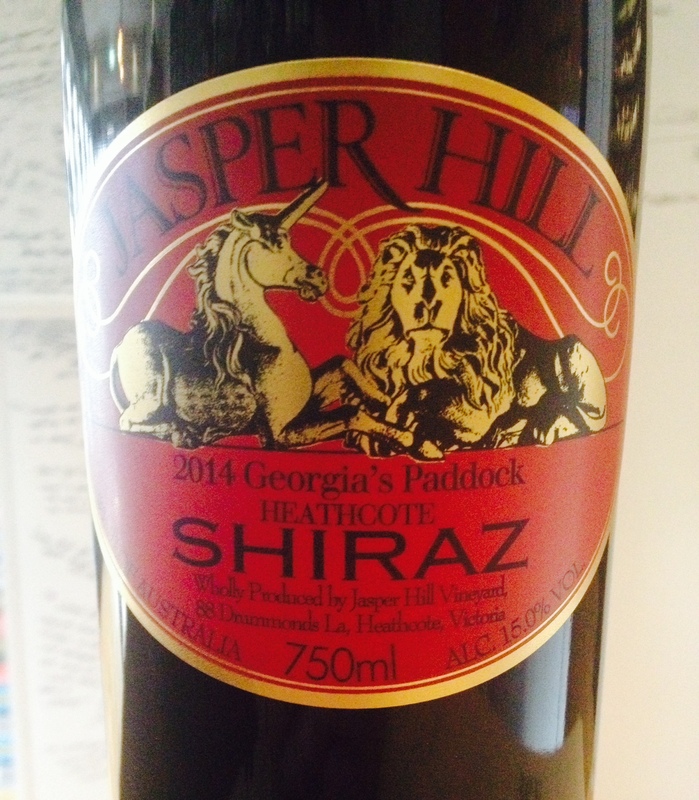 A juicy big Shiraz if you don’t mind that is a quintessential winter red. 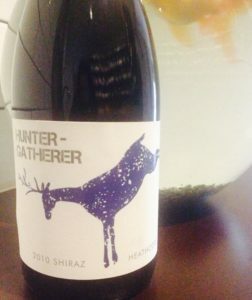 The Hunter-Gatherer Heathcote Shiraz 2010 has everything we love about Heathcote; dark savoury black fruit, big juice in the middle with a lovely inky, peppery and savoury dark oxo finish. Yes oxo – beef oxo with this one. Slow day? Slow Saturday? Slow weekend? It’s dreary and cool and lazy and hazy so I’m tipping the couch is cozy and the lounge room is HQ this weekend. All you need now is a #TickityBooAce glass of sumthin-sumthin in your hand. 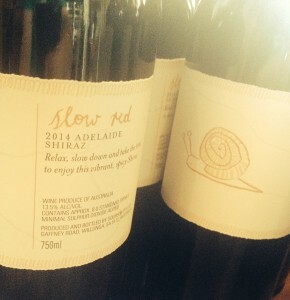 To follow the memo, the Slow Adelaide Hills Shiraz 2014 will surely complete the brief. Supple blackberry and mastertock notes on the nose are followed up in the palate with more blackberry, white pepper and marzipan. 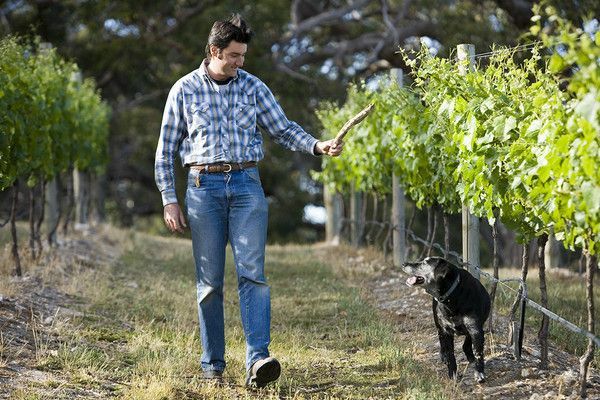 A very complete wine that is in no rush whatsoever and is always just $15. Without dropping a huge cliché, but “Winter is coming”. Yep, today is the first real jumper weather day of the season and boy-oh-boy doesn’t it feel nice not to be sticky, hot and humid. I love new stuff. I love new wine. 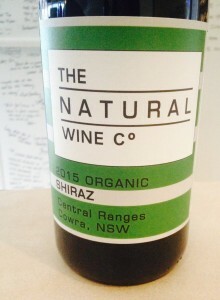 This is stuff and wine, so ergo, I love it. Sourcing fruit from around South Australia, seasoned wine makers Anthony and Craig have produced some cracking wines thus far, with this jobby so far my pick. 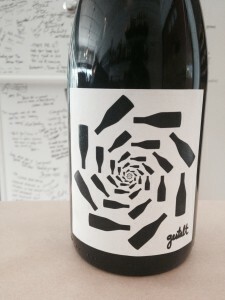 The Gestalt Serotina Clare Valley Grenache/Shiraz 2015 for me is very Spanish in style – dry earth and herbage, tart red fruit and lovely grainy minerality. And how cool is the label? Almost have a touch of vertigo!!! Yep, summer is here in sunny #BrunswickEast. But living in this Four Seasons city we all know how weather can change faster than saying, “can you please pass me the aeroguard….”. What we need is an all purpose red that sings be it rain, hail or shine. 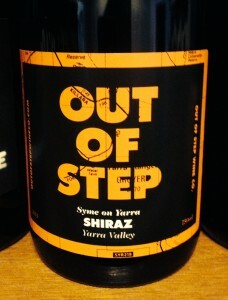 The Out of Step Shiraz 2014 from the Yarra Valley is that red. 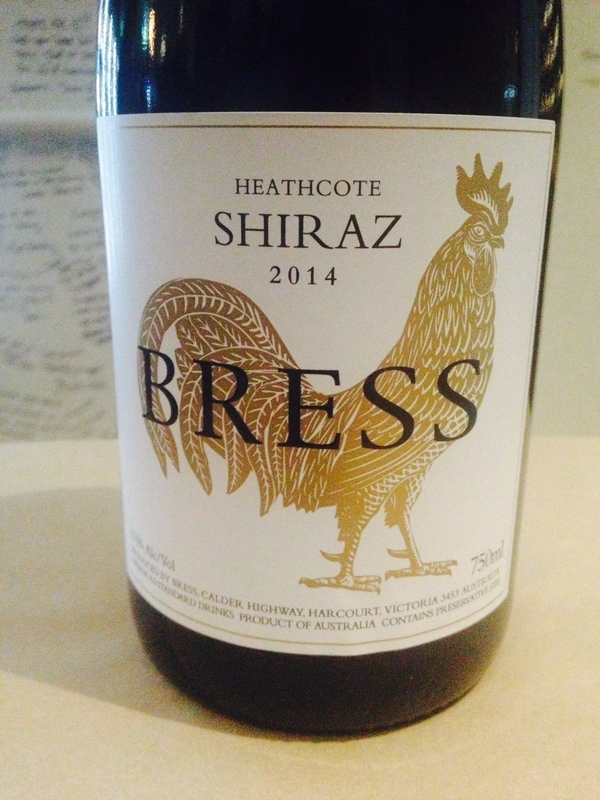 Lovely tart blackberry on the nose mixed with supple slately minerality. The wine opens up in the palate with more slatey minerality, concentrated blackberry and a real sense of Chinese masterstock – seriously. 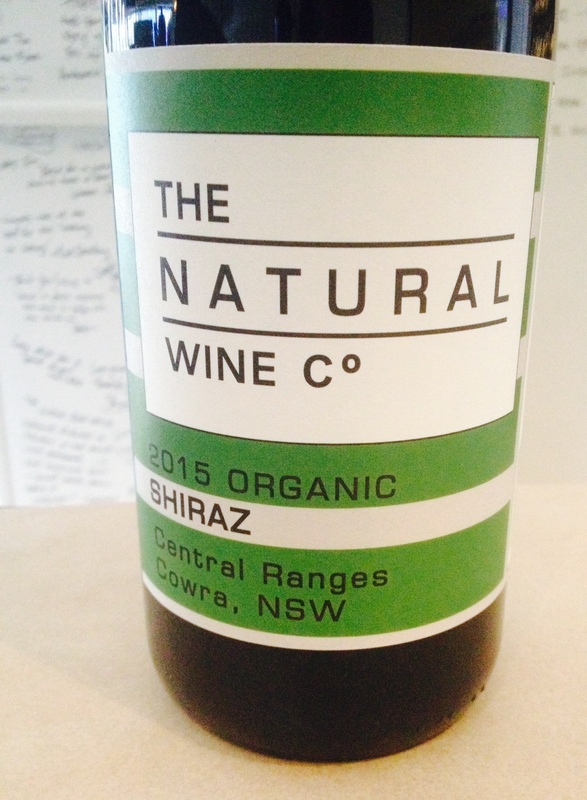 So this is your wine when you want a red – rain, hail or shine and always $28. And where ever you are Mr. Walker, avagoodweekend!! !